Good luck to Tami and Sydney who will compete in London this weekend with Team BC and Team Canada!! Everyone at the PGJC is very proud of both of you! Thank you to all the generous sponsors that helped make this trip possible for Tami and Sydney, and to all their training partners who pushed them to work hard. 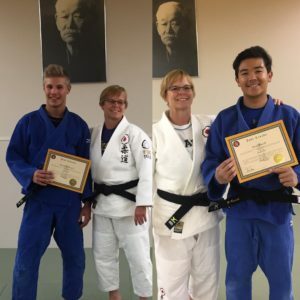 Branden and Ryan graded to Shodan (first degree black belt) in June but just received their official Judo Canada certificates. Congratulations to you both!! 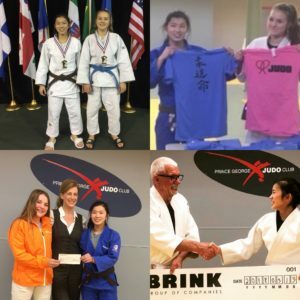 Prince George judokas brought home a haul of medals from youth provincials a couple of weeks ago, including Tami Goto who won two gold medals. She won both the under 16 and under 18 divisions in the 48 kg weight class. But she has her sights set on another medal later this year. 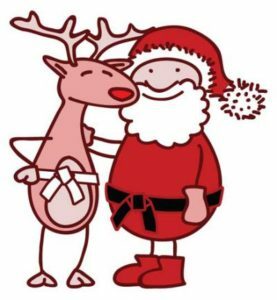 Congratulations to the following athletes selected by Judo Canada to compete at the Elite National Championships in January in Montreal. The competition is by invitation only and the top eight athletes in each weight division in U18 and Senior, based on ranking points are invited. Click here: club-calendar-sept-2016 for a full list of events taking place until August 2017. 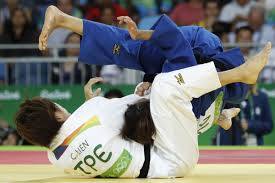 Have you ever wondered how experts analyze performance in Judo? This report will tell you exactly what makes for a perfect attack, perfect performance and technique. We are currently taking a break for the holidays. Classes resume on January 2, 2017 at the regular times. 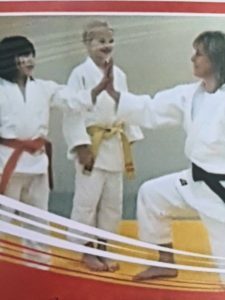 Thursday, September 1st – 7-8:00pm – annual dojo clean up followed by registration for returning members only from 8-9:00pm. Used uniforms will be accepted on clean-up night only, please wash the uniforms and put them on a hanger. Wednesday, September 7th from 7-8:30pm – registration for new and returning members. New uniforms can be purchased at this time.